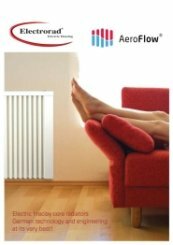 The Electrorad Aeroflow AF05 is a modern radiator perfect for efficient heating in domestic and commercial settings. 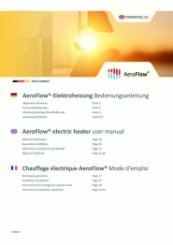 Able to heat a spacious room, it features various energy saving technologies such as Open window detection and Adaptive start. 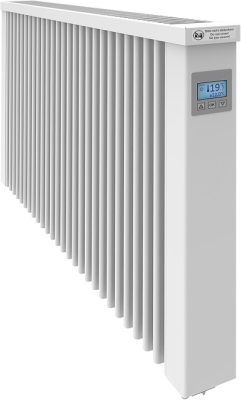 The modern radiator is fully programmable, allowing the user to customise settings to suit their life pattern. 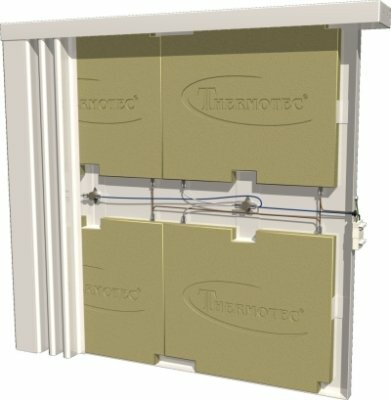 The electronic thermostat is able to keep the room temperature stable with minimal energy usage. 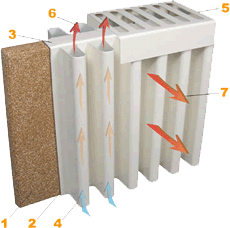 The Aeroflow’s efficiency is owed to its German fireclay heat plates which stores and emits powerful heating. Very effective contemporary looking heaters at a fair price. 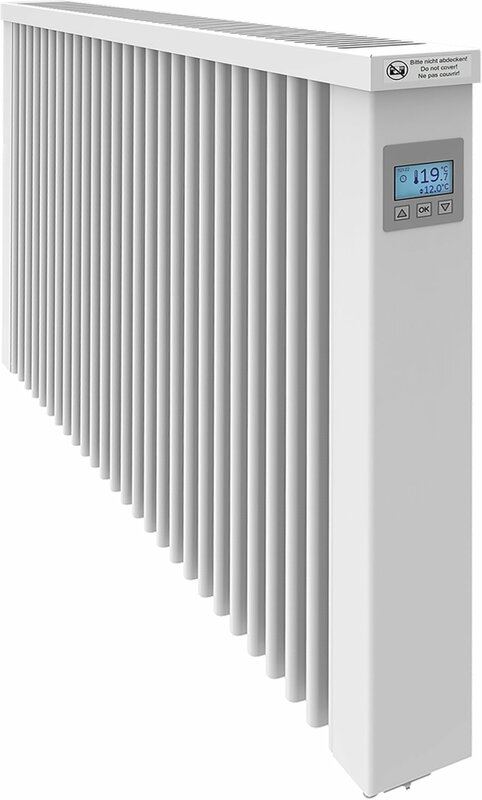 Thank you for the positive feedback of this Lot 20 approved Electrorad Aeroflow electric radiator. Kept me informed, delivered on time and quickly. Thank you very much for the great review of our customer service. As before, does what it says on the tin, great product. That's brilliant to hear, thank you for the really great review.